Home > Customer Reviews > They ensured the whole process was seamless. They ensured the whole process was seamless. We are happy customers of Portland Street Honda! This is our 3rd LEASED vehicle from PSH - Tom Wambolt & Dave McPherson were fantastic to deal with - they ensured the whole process was seamless. 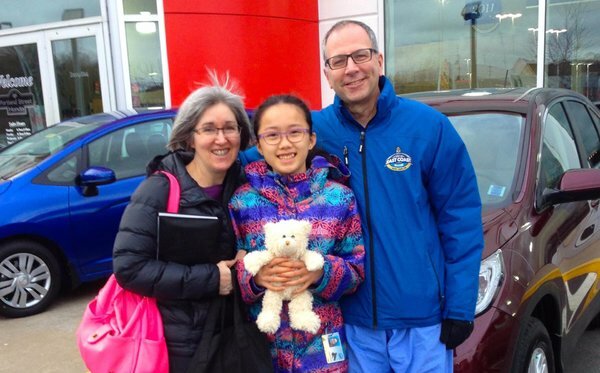 We are happy customers of Portland Street Honda!